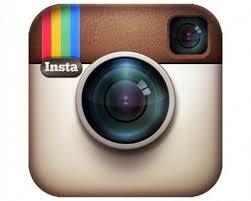 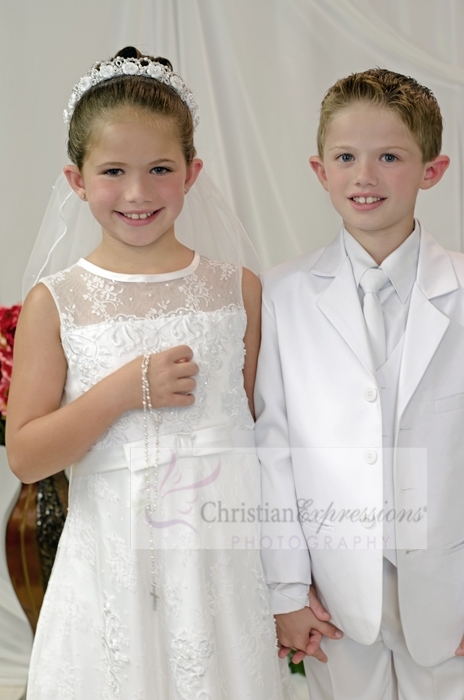 Tea length first communion dresses are typically 6 inches above the ankle. 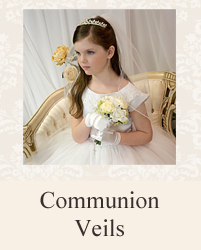 They are sometimes referred to as "ballerina style first communion dresses". 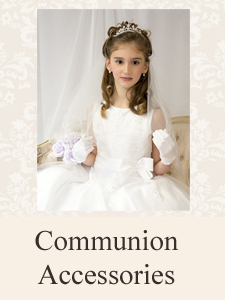 The actual length of the first communion dress will of course depend on your child's height. 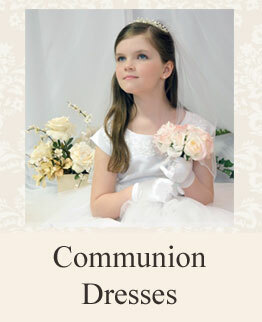 We recommend measuring your child and comparing to our sizing chart which is based on the communion dress itself. 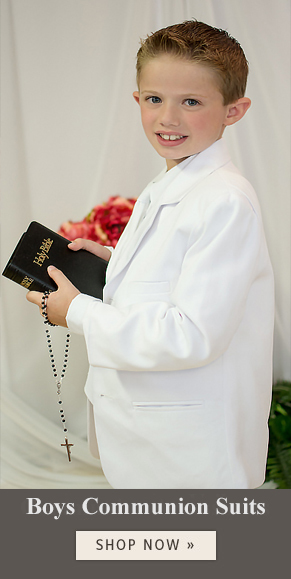 Depending on the height of your child, the dress may be slighter longer or shorter than t length so additional alterations may be required.